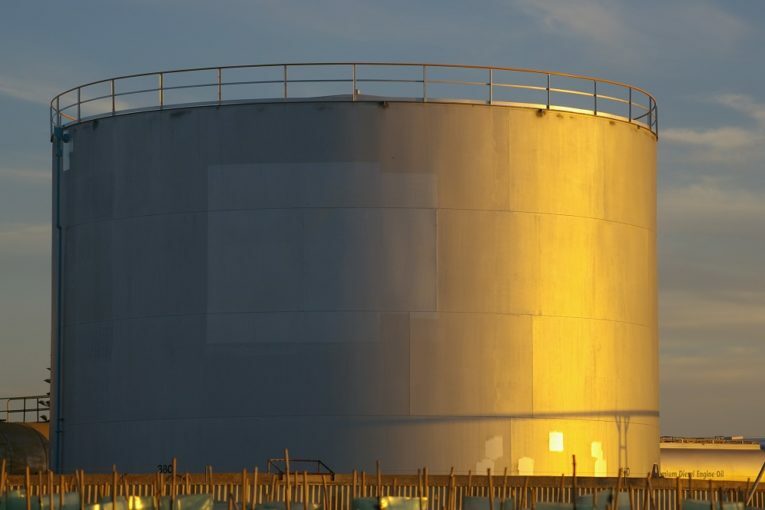 NEW YORK (Reuters) – U.S. West Texas Intermediate (WTI) was 53 cents higher at $69.29 on Thursday as concerns about mounting supply returned after a brief rally on comments that Saudi Arabia’s exports would fall in August. U.S. crude prices had reached a session high of $70.17 earlier in the session before paring gains. The pullback came as traders cashed in on profits after an early rally, said John Kilduff, a partner at Again Capital Management in New York. Prices, which had strengthened on news of Saudi Arabia’s planned export cuts, fell as the market’s focus returned to potential oversupply as Saudi Arabia, Russia and other major producers continue to lift output. OPEC and non-OPEC producers cut oil output in June by 20 percent more than agreed levels, compared to 47 percent in May, two sources familiar with the matter told Reuters on Wednesday. “Just because the Saudis are trying to temper the fallout, doesn’t change the fact that they are increasing production,” Kilduff said. Commodities also came under pressure as the dollar strengthened and a new wave of trade tensions stoked fears of damage to economies and commodities. “Refining margins in Asia are under pressure and some of the Chinese independent refiners have cut back on their processing, which is weighing on the Brent market,” said Andrew Lipow, president of Lipow Oil Associates in Houston. Global oil prices also faced downward pressure from the news that a worker strike at Norwegian drilling rigs has ended and continued talk from Russia and Saudi Arabia of meeting supply needs. “Saudi Arabia and Russia talking about supplying the markets, that would certainly have the potential to weigh on market sentiments,” Lipow said. Crude also strengthened on forecasts that inventories at the U.S. oil delivery hub for WTI in Cushing, Oklahoma fell 1.8 million barrels, or 6.2 percent, through Tuesday, traders said, citing energy information provider Genscape. Brent has fallen about 8 percent from last week’s high above $79 on emerging evidence of higher production from Saudi Arabia and other members of the Organization of the Petroleum Exporting Countries, as well as Russia and the United States. The U.S. Energy Information Administration said on Wednesday domestic crude production reached a record 11 million bpd last week. The U.S. has added nearly 1 million bpd in production since November, thanks to rapid increases in shale drilling. A sharp jump in U.S. crude oil inventories also added to the bearish tone in the market. They rose 5.8 million barrels last week, compared to a forecast for a decline of 3.6 million barrels.